On September 21, 2018, Chadwick students visited the Vietnam Veterans Memorial Replica in Ava. 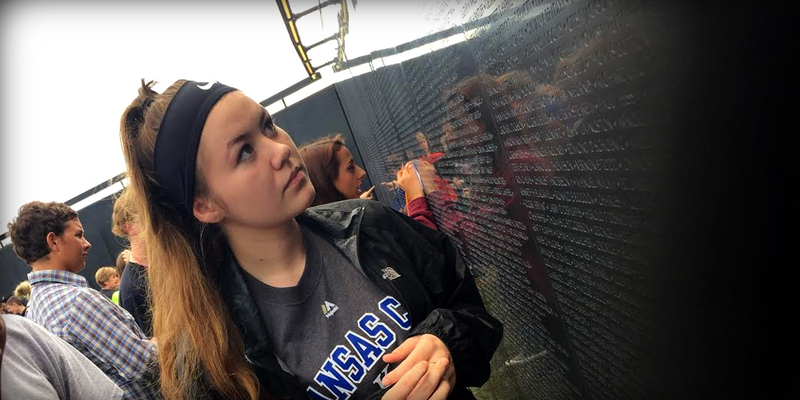 “The Wall that Heals” is a traveling three-fourths replica of the orginal memorial located in Washington D.C. The memorial lists the names of the more than 58,000 U.S. soldier killed during the war. Students discovered that the wall featured the name of Thomas E. Hughes who was from Oldfield, Missouri. 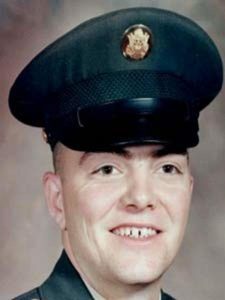 Hughes served in the army and reportedly died defending a radio relay station at Nui Ba Den on a mountaintop known as the “Black Lady” near the city of Tay Ninh, Vietnam, on June 16, 1969.